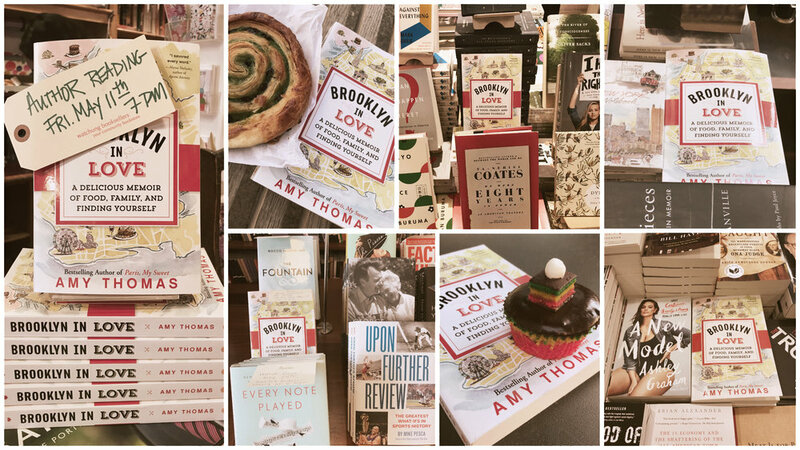 When I returned from two years in Paris, I struggled to fall back in love with New York—never mind a man. But with the help of modern technology (i.e. OKCupid) and some classic city eateries (do not underestimate the power of properly cooked chicken or salted caramel apple pie), the near impossible happened. 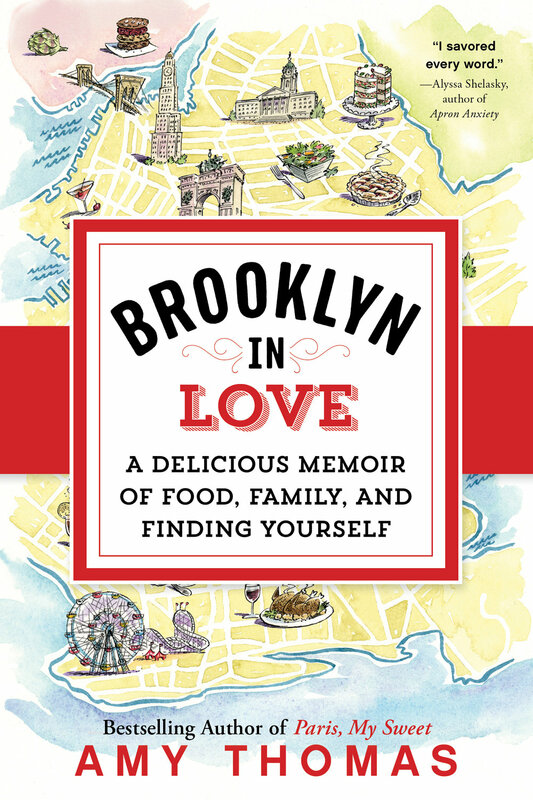 A modern love story and follow up to Paris, My Sweet, Brooklyn In Love answers all the questions: What happened after Paris? Where did I go? What did I do? What did I eat? In 2008, my worlds converged when I went to Paris to work on Louis Vuitton’s digital advertising—and obsess over all things sweet. For nearly two years, I created award-winning work by day and blogged about my edible adventures outside of the office. 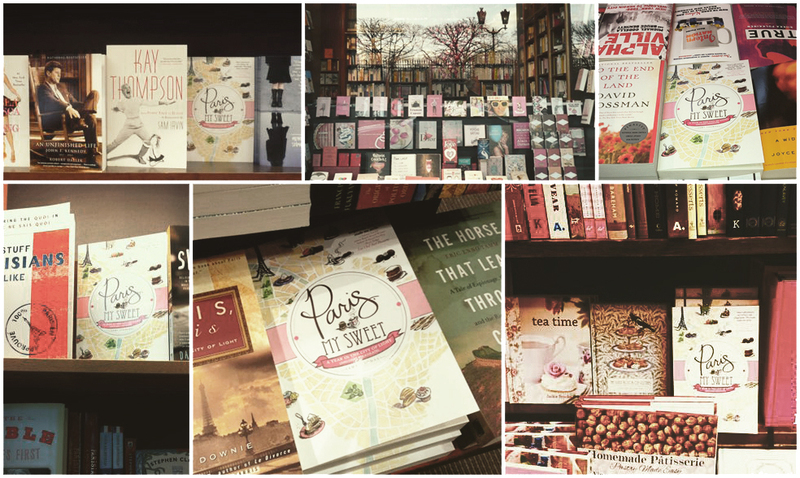 The result was Paris, My Sweet: A Year in the City of Light (and Dark Chocolate). Since it was published in 2012, it has been featured in dozens of publications and blogs, and translated for Brazil, Poland and Indonesia. In addition to Brooklyn In Love and Paris, My Sweet, I co-authored the interior design book Convertible Houses (Gibbs Smith, 2007) and was published in the anthology Single State of the Union (Seal Press, 2007). If you read and loved any of these books, please click on the cover below to leave your Amazon review.